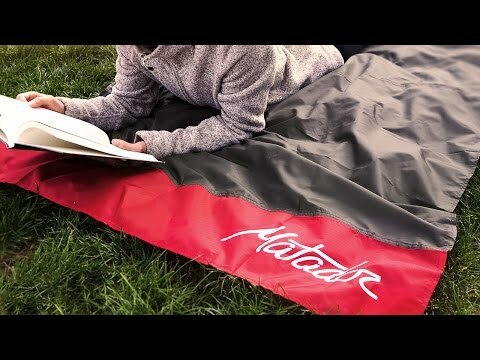 Matador takes essential gear and makes it so compact that it’s easy to have on hand. 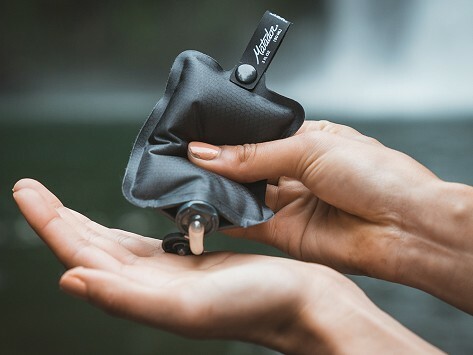 Their TSA-approved FlatPak Toiletry Bottle is 5 times lighter and 3.5 times more compact than other silicone bottles and is perfect for transporting anything from soap to toothpaste wherever you might go. Dimensions: 6" x 3" x 0.5"